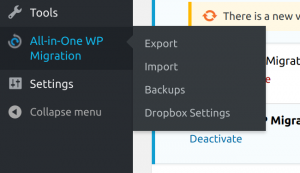 Dropbox Extension extends the functionality of the All-in-One WP migration plugin, connecting it to your Dropbox account. This facilitates importing and exporting your website/network of sites directly between your Dropbox cloud space and your website. When clicking on it you will be redirected to the settings page. 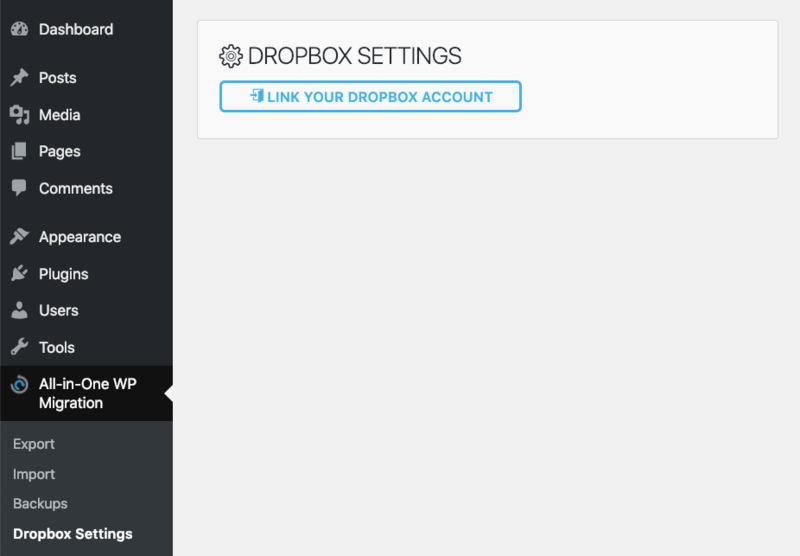 You will be asked to enter your Dropbox login details in order the extension to connect to your account. You will not be able to use the extension if you do not connect with your account from here. The extension creates a folder in your Dropbox account named “[your-wordpress-site-name]-wordpress” by default. 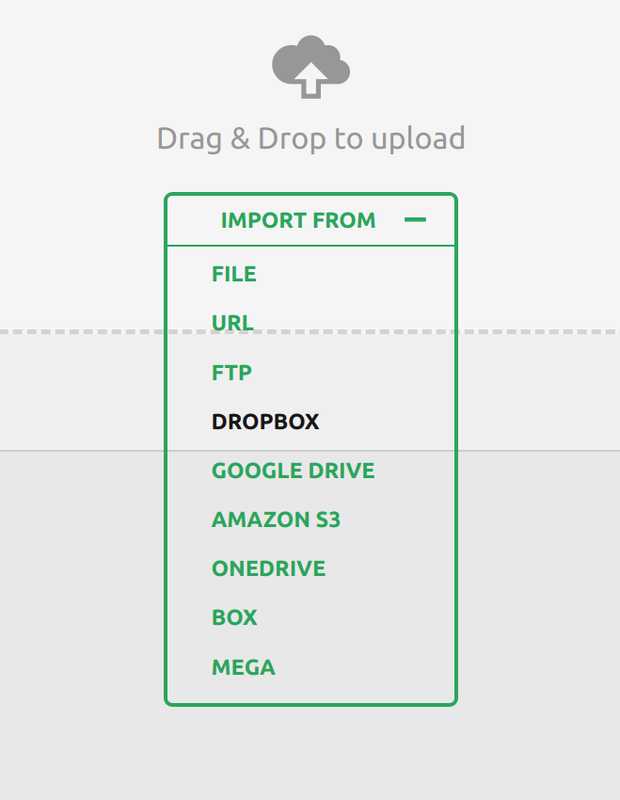 You can also set up your preferred destination folder in your Dropbox account to store the backups. 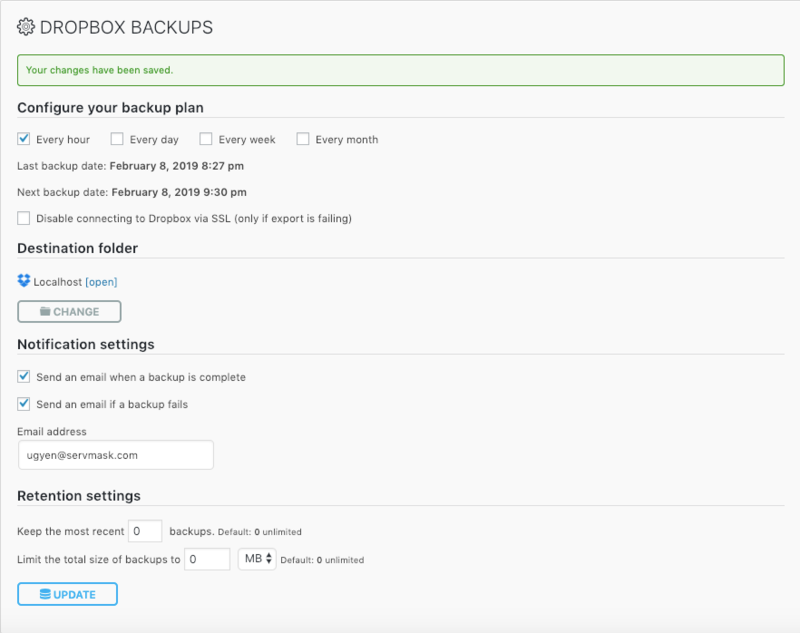 Another option you can use is setting the number of most recent backups that are to be kept on your Dropbox cloud storage. Additional to this, you can set the total size of backups you store in Dropbox – a very convenient option if you have limited space available. Is the $99 extension price just for a year or is it a one-time fee? The product is with a lifetime license. 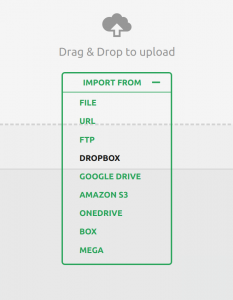 Hi, is it possible to select the folder within dropbox where the files will be exported to? I just want to check if the Dropbox extension can upload the backup directly to Dropbox, without storing the whole site on the server. The reason I ask is because we have high costs for disk space and want to limit the disk size. So we need a solution to automatically backup the site without taking up space on the server. Dropbox Extension uploads created backups to the Dropbox cloud, deleting any temporary stored data during the process and does not store anything additional on your server, but it needs space at least for the size of currently existing site available. Regarding functionality for directly uploading already created backups – this has not been developed yet. When the backup is set to run daily, can the time of day be specified to run the backup at the same time everyday? 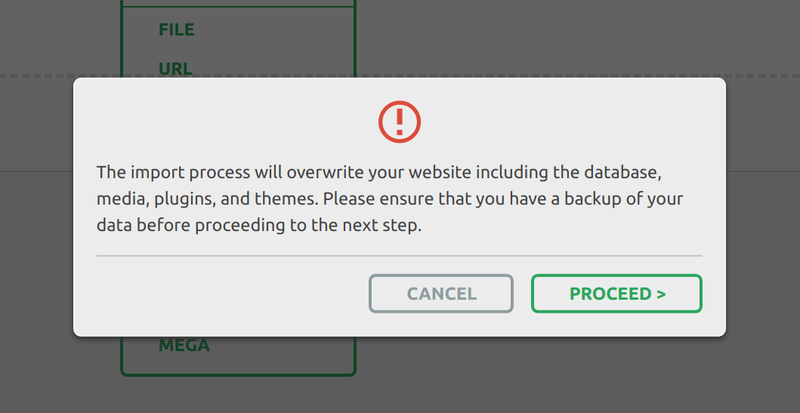 The ability to specify the backup time has been added to our roadmap and will be included in the future versions. 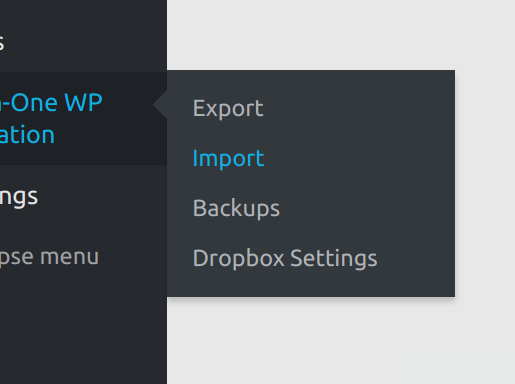 As a workaround, you can configure and click “UPDATE” on your Dropbox Settings page about the time you would like the backup to be automated. If you click “UPDATE” at 2am today, the backup will be created at 2am on the next day for the daily backup option.